After months of planning your wedding and the great day itself you and your spouse will be looking forward to a relaxing break at a luxurious private getaway. 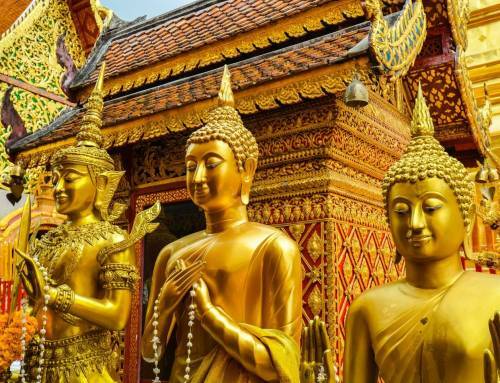 Have you considered honeymooning in Chiang Mai, Thailand? Chiang Mai luxury hotels offer a range of experiences for honeymooners who are looking to get away from it all and celebrate their new marriage in an exotic tropical paradise. At some of the best luxury hotels you can experience the extra levels of relaxation that come from having an entire luxurious private resort to yourself, while also enjoying extra levels of personalized service from dedicated and friendly staff. 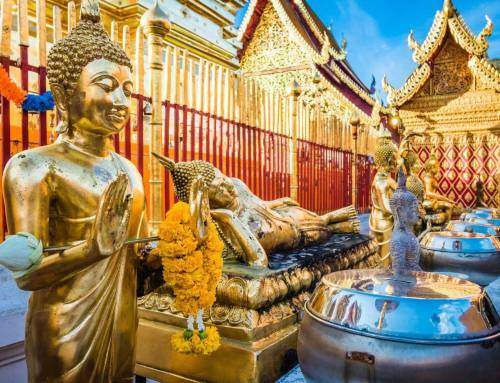 Chiang Mai is home to a range of high-end options for accommodation where newlyweds can spend more quality time together in the lap of luxury, while having easy access to many different activities and attractions in the area. Imagine staying in a breathtaking luxury Thai villa at the foothills of the Himalayas, just outside Chiang Mai, surrounded by lush gardens and spectacular architecture. These are just some of the things you can expect during your honeymoon at Howies’s HomeStay, a Chiang Mai luxury hotel located in the Mae Rim area just a few minutes drive from downtown Chiang Mai. 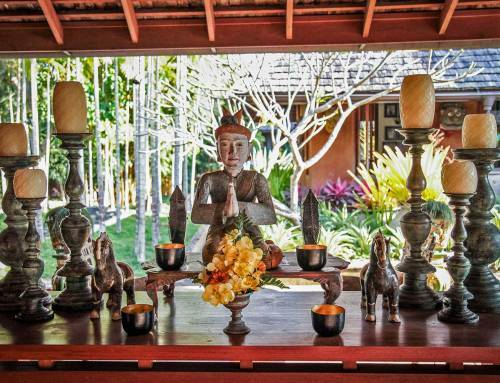 Here you will be served authentic homemade Thai food prepared by Jerri, while enjoying the utmost privacy with your spouse in a romantic villa overlooking an infinity pool with views to the surrounding hills. Chiang Mai is a paradise for honeymooners and few luxury hotels are better able to cater to their guests than Howie’s HomeStay. 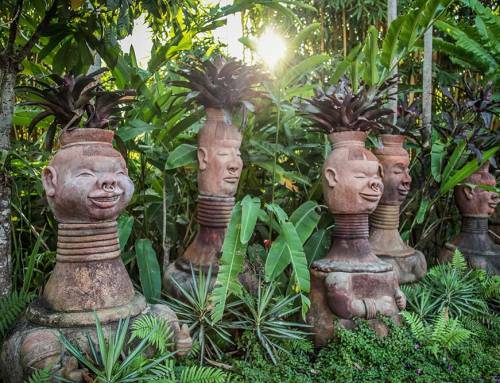 They offer a luxury experiential travel experience. Join in with Jerri as she prepares fabulous Thai dishes. Let Howie introduce you to the local way of life and show you the real Chiang Mai with visits to attractions that are not always discovered by tourists. 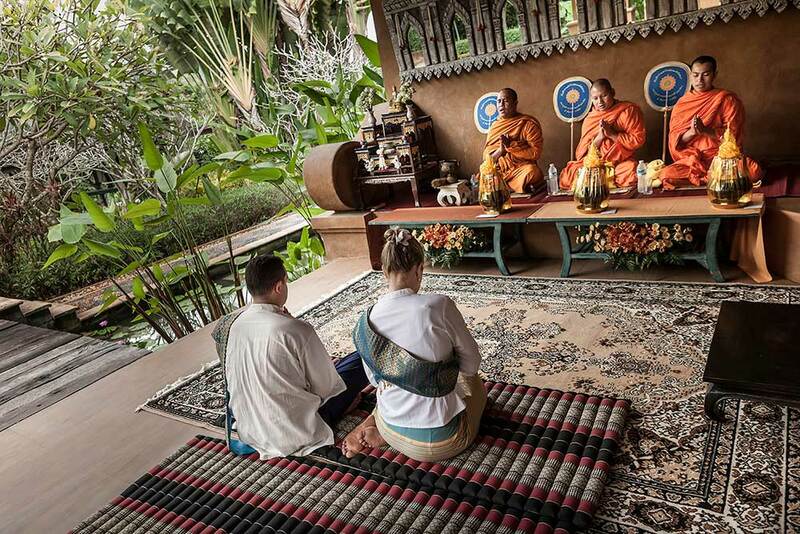 For honeymooners they can even arrange a Buddhist blessing ceremony for you. 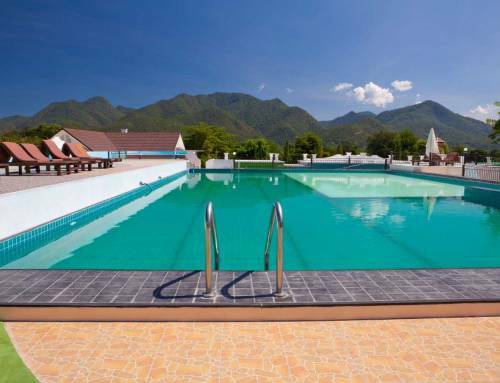 So when exploring Chiang Mai luxury hotels be sure to check the location, facilities and the type of experience and atmosphere that they offer. For more privacy, you may want to overlook high-end chain hotels and prefer a boutique accommodation that values your time spent together during your honeymoon. 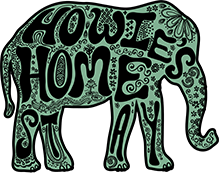 Howie’s HomeStay is a unique example of Chiang Mai hospitality offering experiences and memories that will stay with you for a lifetime. What’s more their rates are all inclusive and when you look carefully you will realize that they offer terrific value for your money. Check the reviews here to see how other visitors enjoyed the experience and get in touch if you have any questions at all.